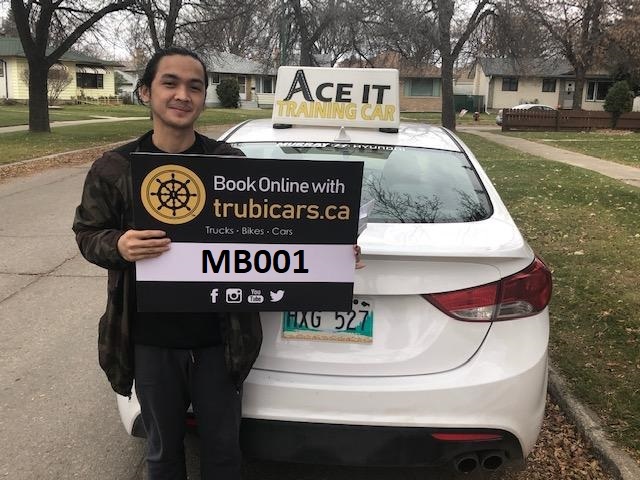 Trubicars provides you with comprehensive driving training packages throughout Canada. Our goal is to share our knowledge and driving experience with you, so you understand the rules of the road and have practical driving training designed to ensure you are a responsible driver. We help equip you with the knowledge you need to make an informed decision when selecting a driving school or instructor. And, we do the research and price checking for you. 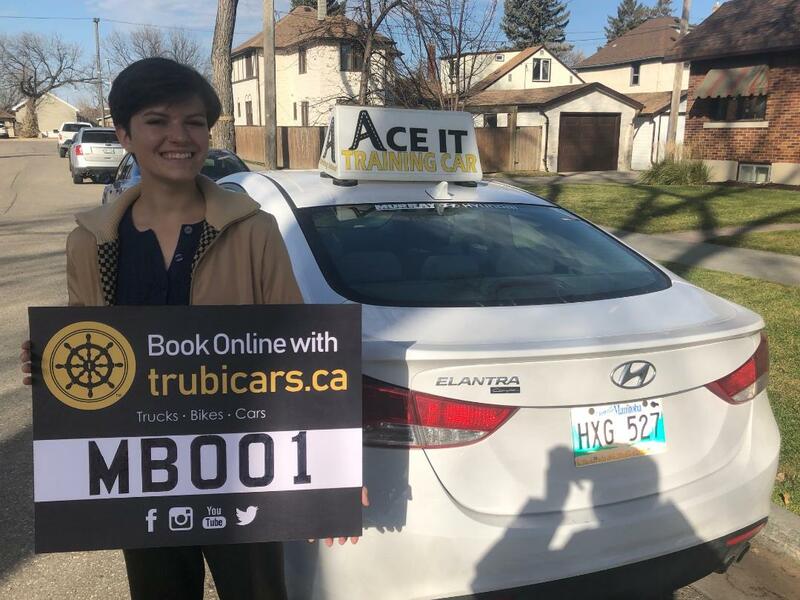 At Trubicars you will find driving packages for every license class from only the best driving schools in the province. That’s our commitment to you. We partner with leading driving schools across the country and source the best instructors and training environments. This saves you time (and money). But mostly, you can rest-assured that you’re signing up with a top-notch instructor so you can ensure the very best training. When you drive a car, truck, motorcycle or rig, you are taking on a big responsibility. Learn how to be the best driver possible and defensive driving tactics so you can anticipate what others might do. At Trubicars, you will only find driving schools and instructors that have passed our high standards. 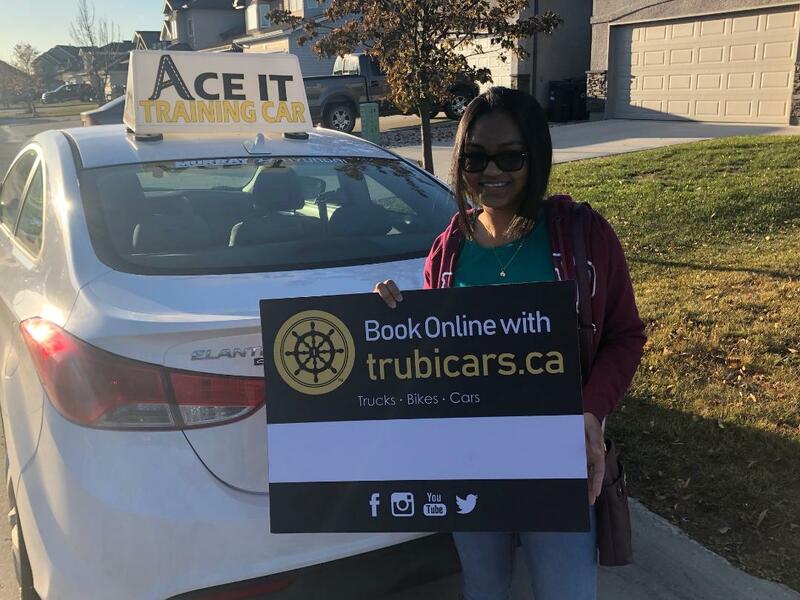 Our promise to you is that if a driving school is found here on our site, that you can trust you will get the best driving training possible. In addition, we closely and continuously monitor driving schools and instructors to ensure they continue to follow our high standards. We are a driving training portal, currently offering driving training options throughout Canada, for all driving license classes. 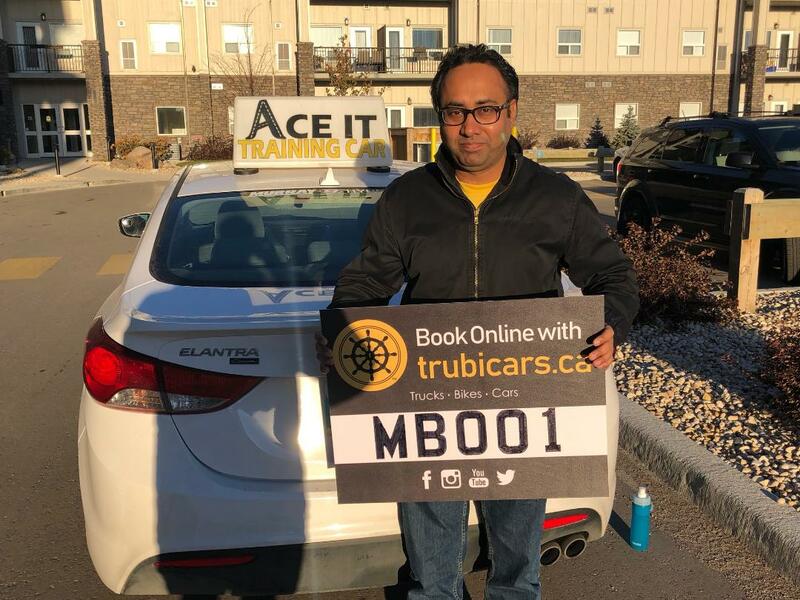 Owned and operated by an experienced driving instructor, we saw a need in the market for a one-stop-shop for driving training. Our vision and purpose became clear. We partner up with only the best driving schools. They’ve arranged their best packages and pricing for us, and in turn, we offer those services to you. In other words, we’ve done the work for you. We’ve sourced the best schools and instructors, price-checked their programs to ensure we’re offering the best rates, and pass this work on to you, people looking to take driving lessons in Canada. We’re not a driving school directory. We have strict guidelines and standards for our driving school partners. With years of experience offering driving instruction for all license classes, we have in-depth knowledge of this industry. 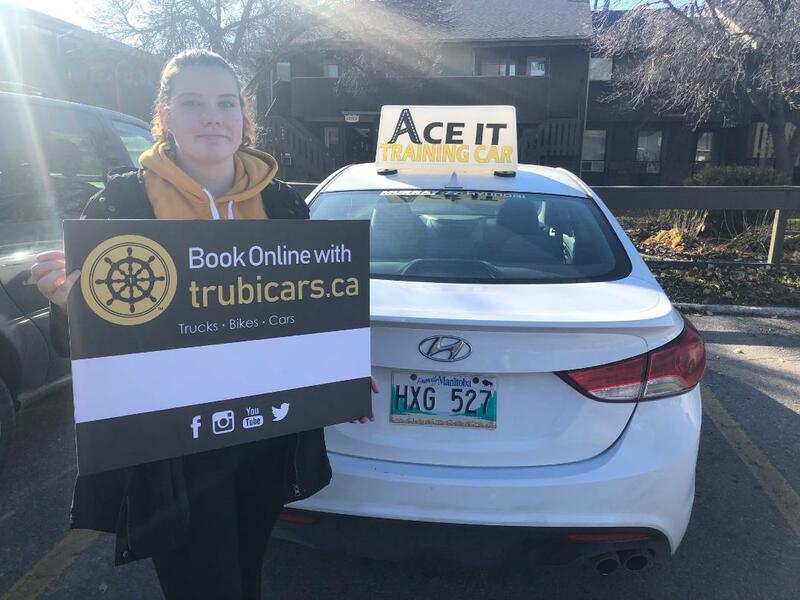 Trubicars is your source for Canadian driving lessons. At Trubicars you will find only the best, highly-rated, top quality driving schools and instructors. You can easily compare programs and packages to find the right fit for your driving training.